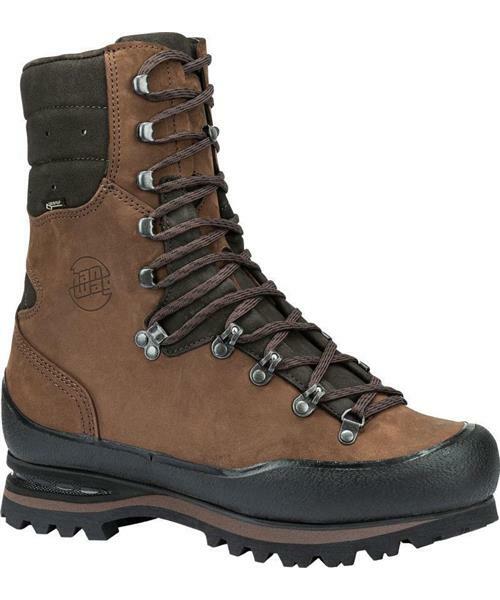 The Trapper Top GTX® is extremely warm and with extra high uppers – ideal for trekking in wet, boggy terrain, e.g. Lapland. Trapper Top GTX - Mens is rated 3.5 out of 5 by 2. Rated 5 out of 5 by Sasky from Quality boots Bought these for late season hunting and hiking, zero break - in time and super comfy! First time out I hiked for 4 hours and not one hot spot! Rated 2 out of 5 by Danny Scott from Leak I have had the boots for a few years now and only use them a few times a year. They are still in great condition but they have developed a leak. Just under my toes seems to be where the water is coming in, even when I am out in wet grass etc. The sole hasn’t even started to wear down. I have taken good care of them and they have never been close to a fire or anything like that.